Are you wondering how to get your blood pumping on your Queenstown holiday? Look no further. 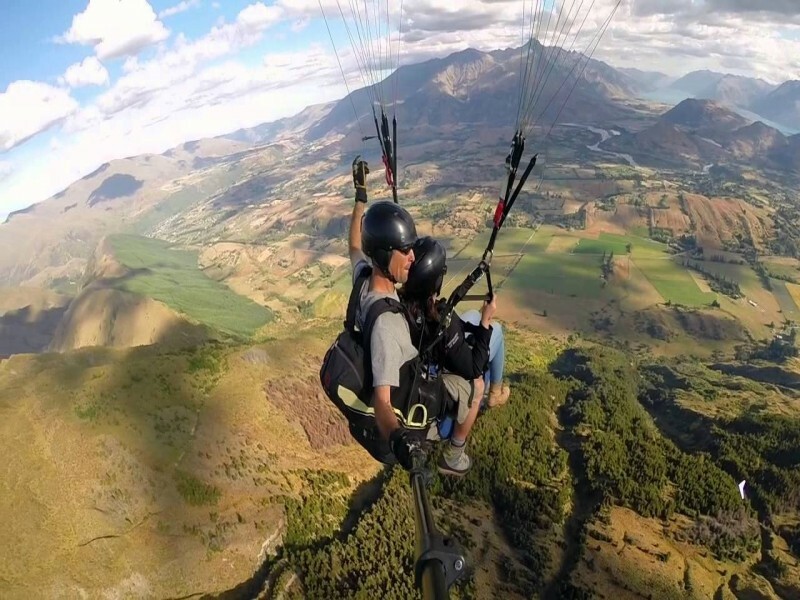 Tandem Paragliding will lift your spirits (as well as the rest of you!) 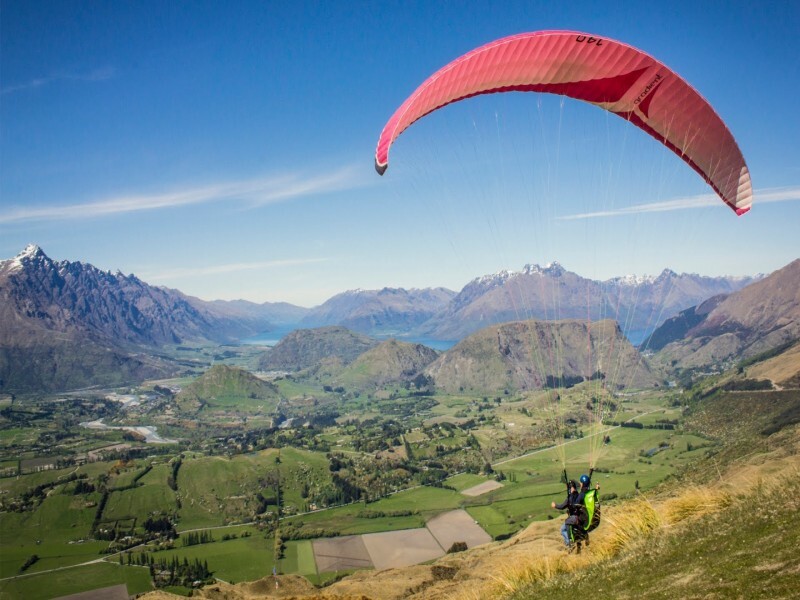 into the sky to soar like an eagle over the mountain ranges that encapsulate the stunning Queenstown. 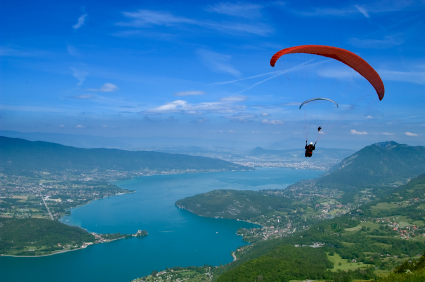 Not only is it an exhilarating activity it’s one of the best ways to enjoy the picturesque views the town is famous for. 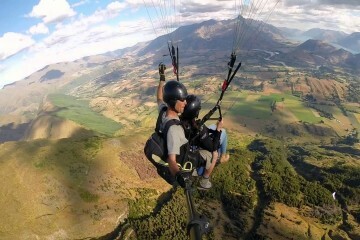 Plus Coronet Peak Tandems are an CAA Part 115 approved operator, meaning you will be in the hands of highly experienced and fully licensed pilots.